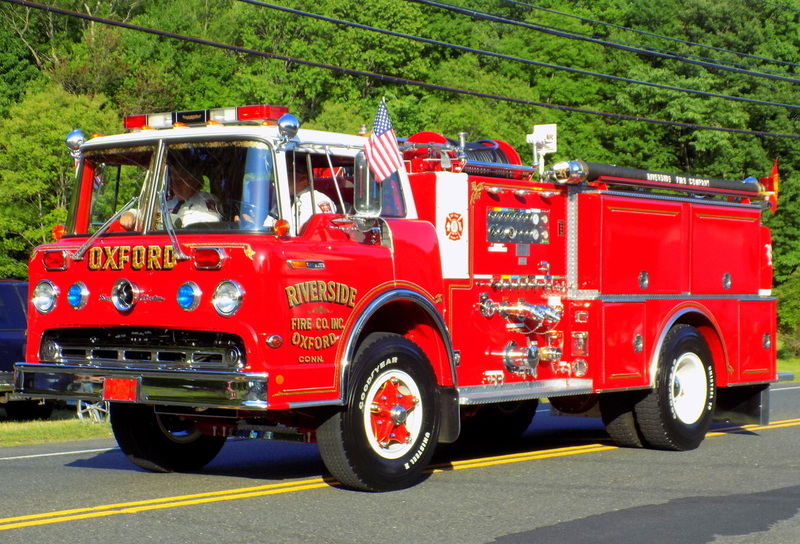 This is the page for the Riverside Fire Co. 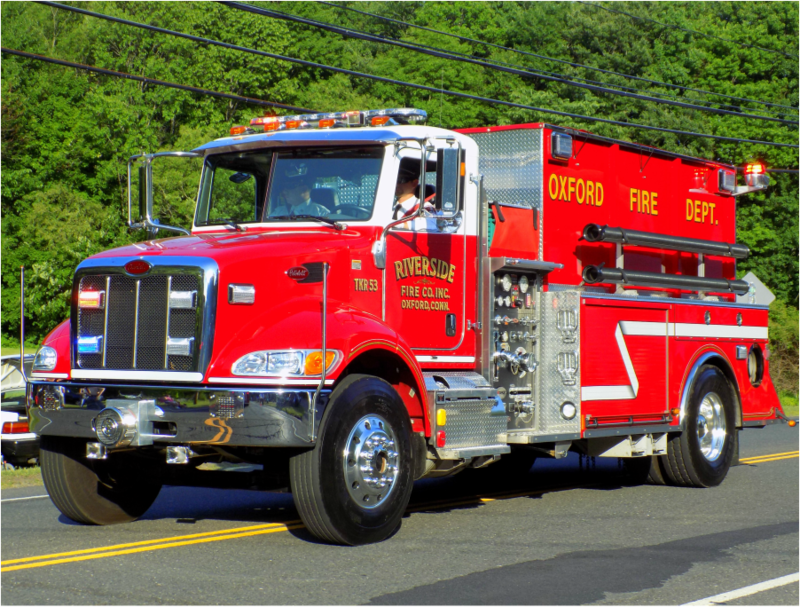 They have 2 engines, 1 tanker, 1 rescue, and 1 brush truck. 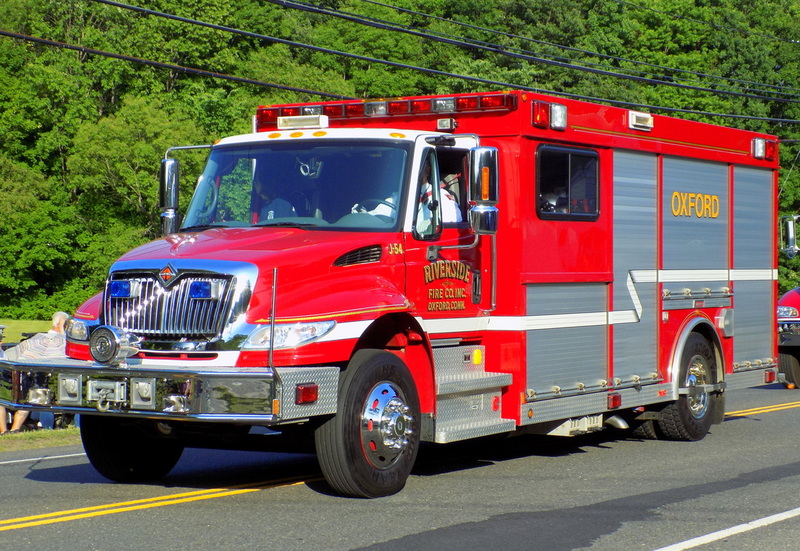 I have pictures of all of the trucks except Engine 51 (currently getting a new Pierce XT engine similar to Oxford Center's Engine 42). 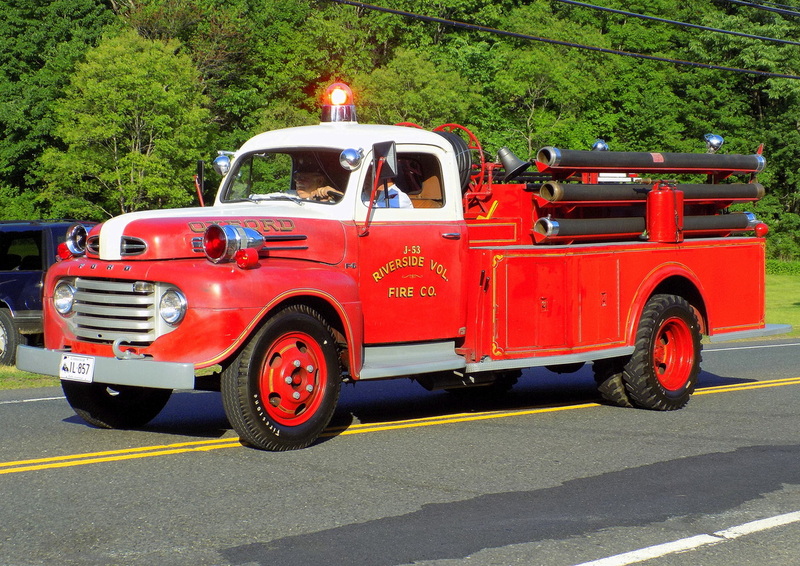 Riverside's Antique Truck, an unknown Ford engine. Riverside's Engine 52, an unknown year Ford C.
Riverside's Tanker 53, a 2013 Pierce/Peterbuilt. 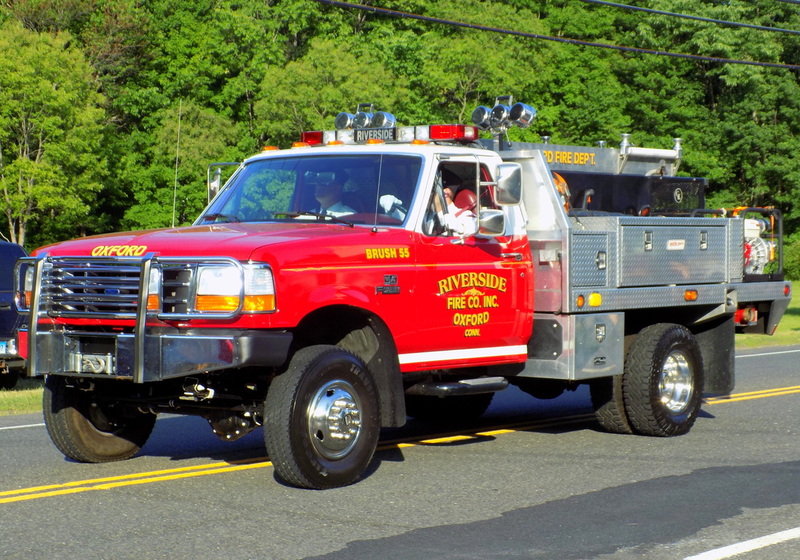 Riverside's Rescue 54, a 2005 International/Summit. 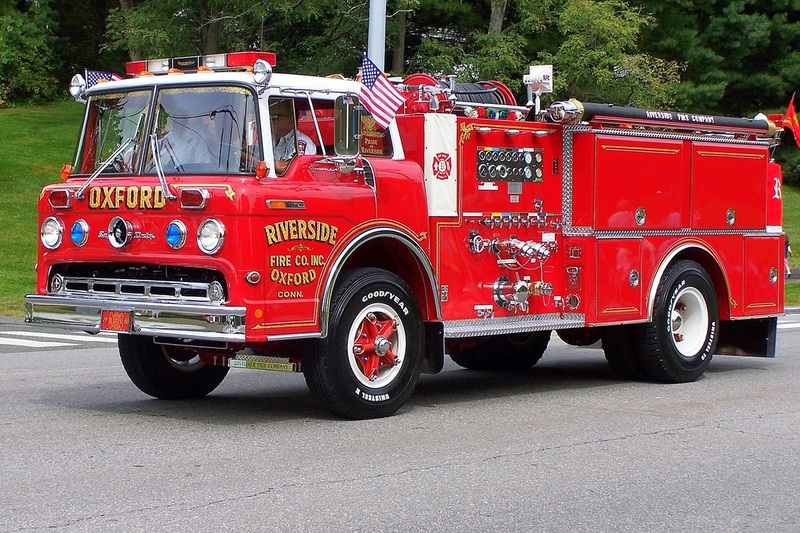 Riverside's Brush 55, a 90-something Ford brush truck.